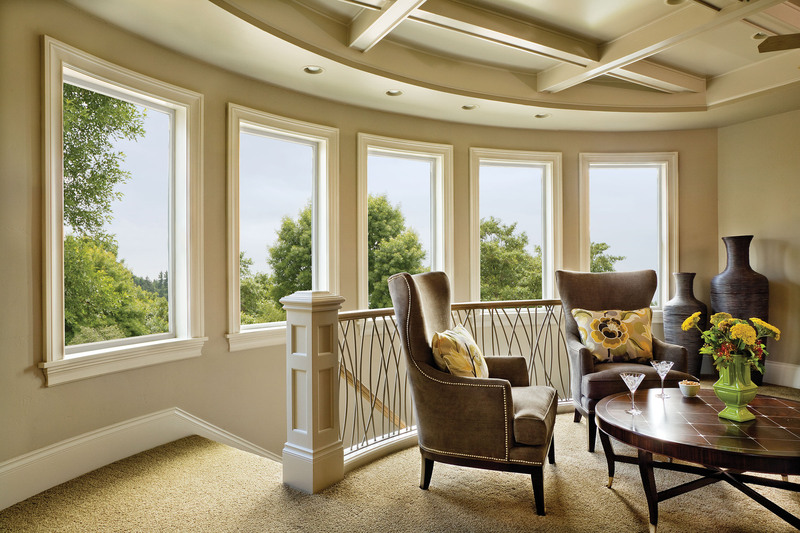 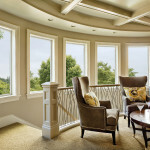 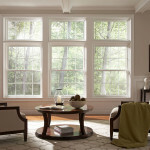 Windows - Pickens Siding and Windows, Inc. 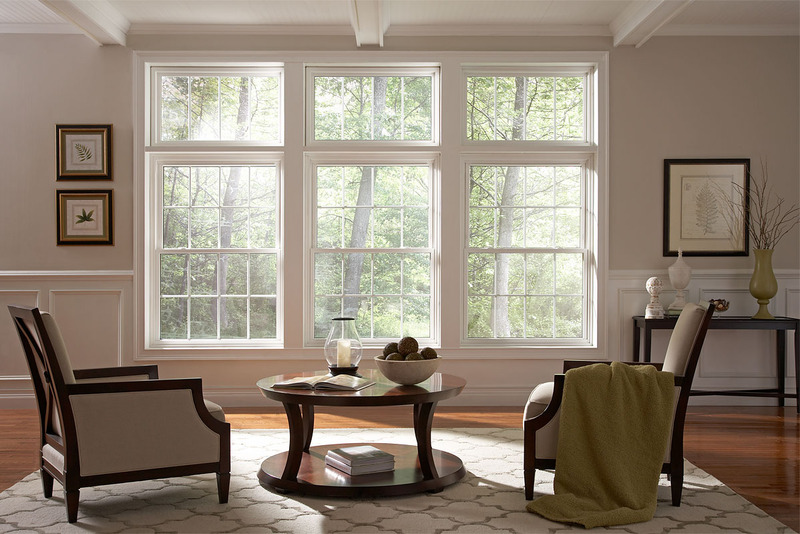 Nothing separates us from the others like our elegant window installs. 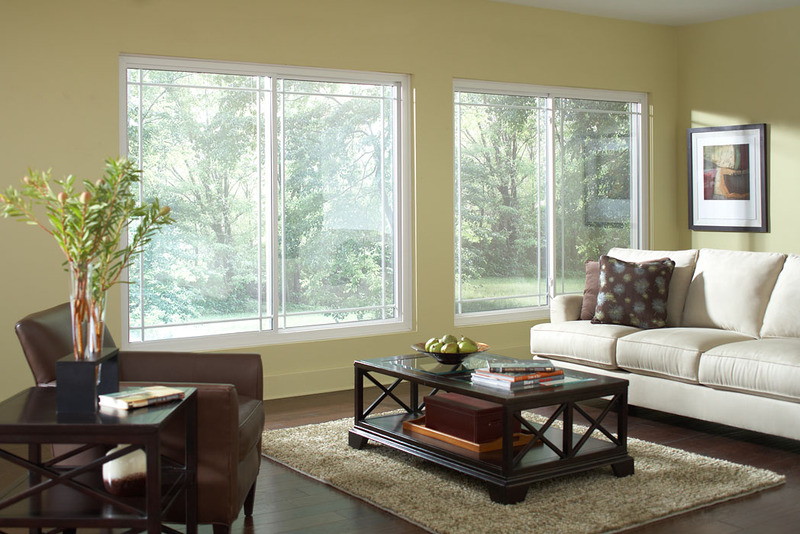 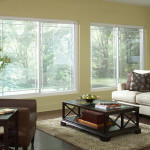 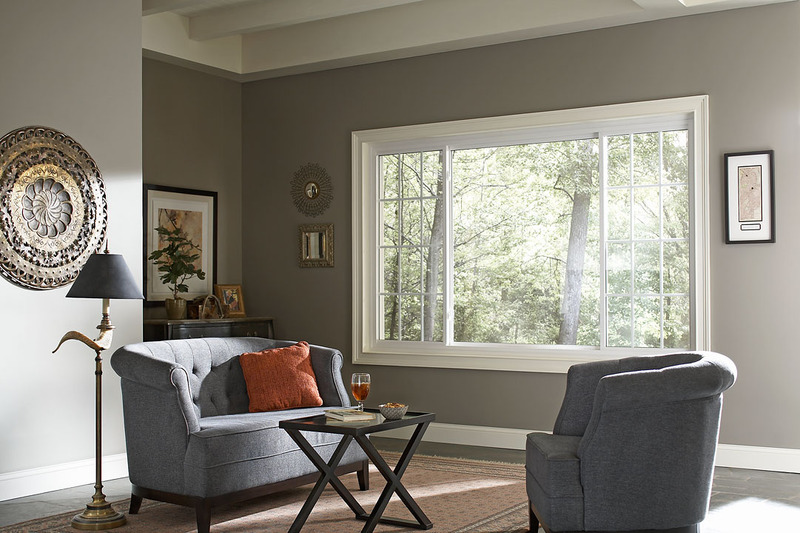 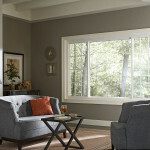 Let us show you the difference in the care we take to properly install your windows.